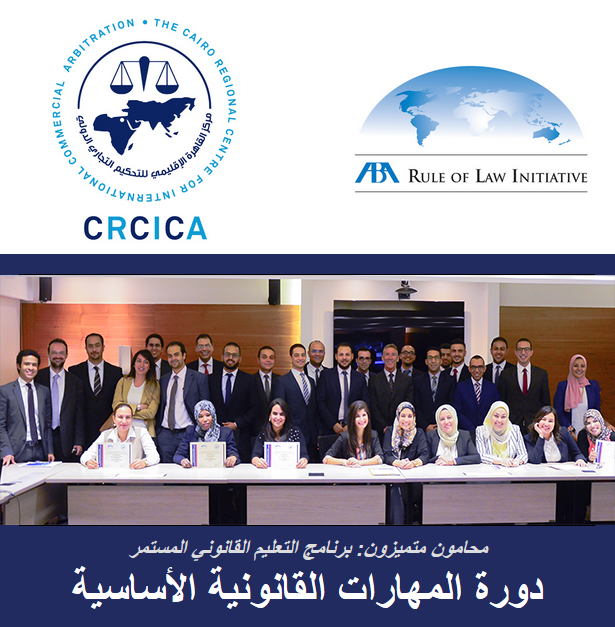 Open to those aged under 40, Young CRCICA provides a variety of opportunities for individuals to gain knowledge, develop their skills and understand arbitral procedure and other dispute resolution services. 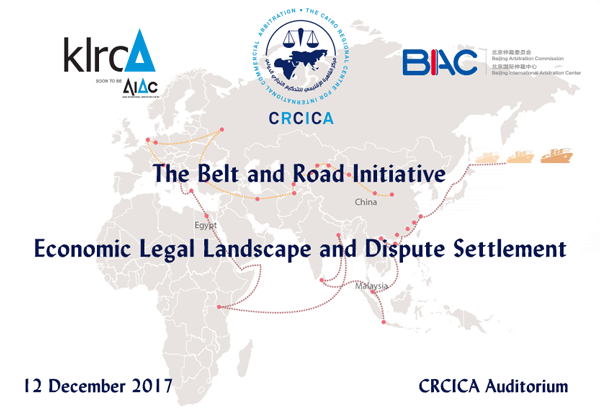 Young CRCICA will be holding a series of events and seminars that give young professionals the chance to discover and develop best practices, discuss topical issues and network with experienced practitioners. 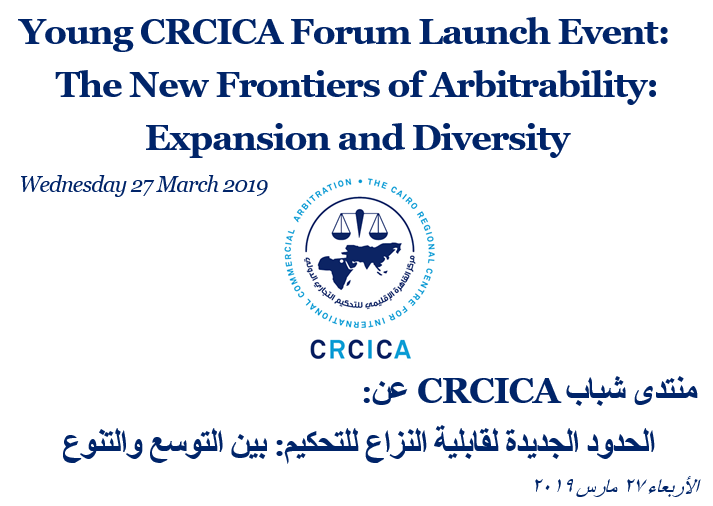 The Egyptian Franchise Development Association (EFDA) and the Cairo Regional Centre for International Commercial Arbitration (CRCICA) have the pleasure to announce holding “Cairo Legal Franchise Workshop and Symposium“ Supported by the Institute of Certified Franchise Executives (CFE) and the International Franchise Association (IFA) on 12-13 January 2019, Cairo-Egypt. On 12 January 2019, the Workshop will provide an in-depth introduction to the legal aspects of franchising starting from establishment to development. On 13 January 2019, the Symposium will tackle top legal issues in franchising on the international and regional levels. تم إعداد هذه الدورة المجمعة بعد أربع سنوات من إجرائها على أربع مراحل منفصلة، وذلك بناء على طلب المشاركين فيها لكي يتسنى لهم التعرف على كافة ما يتعلق باتفاق التحكيم وهيئة التحكيم وإجراءات التحكيم وحكم التحكيم بشكل مجمع خلال مدة لا تتجاوز ستة أيام، وعلى أن يتم التقييم في نهاية الدورة من خلال اختبارات تمزج بين الطابعين العملي والنظري، وذلك تمهيداً لتقدم الحاصل على هذه الدورة - بعد اجتياز التقييمات- لاعتماده كعضو في المجمع الملكي البريطاني للمحكمين المعتمدين. 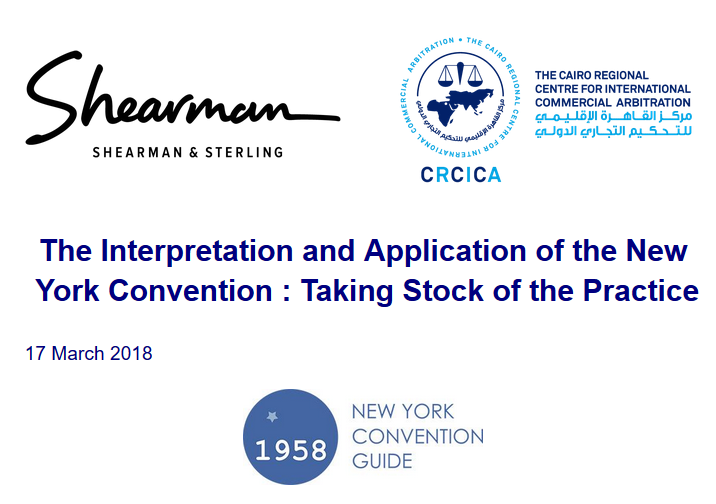 SHARM EL SHEIKH 2018 is the seventh in a series of renowned events which, quoting Mr. Renaud Sorieul, Former Secretary, UNCITRAL "has become quite a landmark in the field of arbitration". 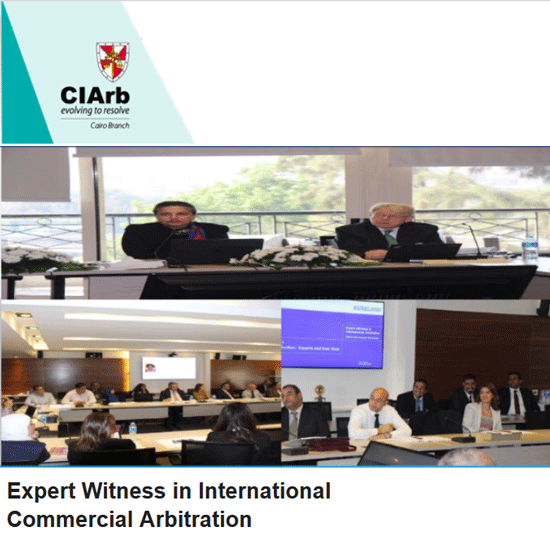 SHARM EL SHEIKH series has been held biennially since 2005 in cooperation with the United Nations Commission on International Trade Law (UNCITRAL), the International Federation of Commercial Arbitration Institutions (IFCAI) and the Arab Union for International Arbitration (AUIA). 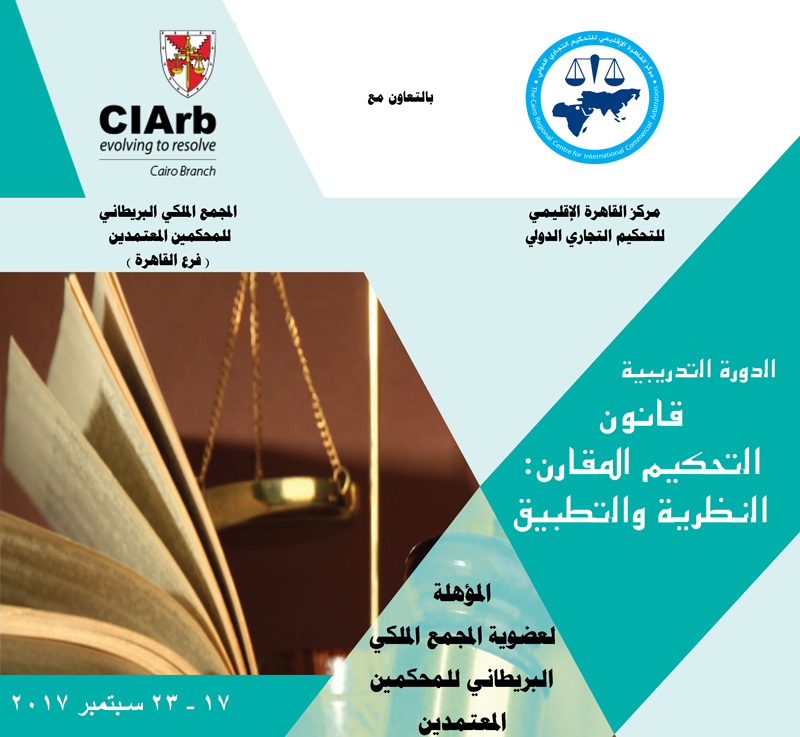 2018 International Arbitration Survey Launch White & Case, in conjunction with the Cairo Regional Center for International Commercial Arbitration and the American Chamber of Commerce in Egypt, is delighted to cordially invite you to attend Cairo launch of the 4th Queen Mary University of London (QMUL) and White & Case International Arbitration Survey. 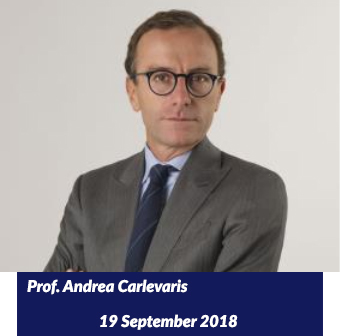 Mr Carlevaris will illustrate the « outer » and the « inner » limits to party autonomy in institutional arbitration. The notion of outer limits refers to the potential conflict between institutional rules, on the one hand, and public policy and overriding mandatory rules of law, on the other. The notion of inner limits to party autonomy refers to an incompatibility between institutional rules and the parties’ specific stipulations. 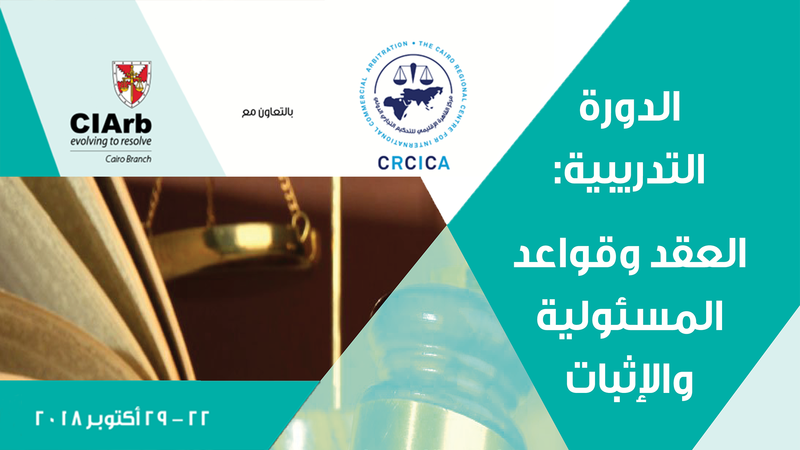 The OECD, the EU and the Cairo Regional Centre for International Commercial Arbitration (CRCICA) have the pleasure to announce holding a regional seminar on: “Investment dispute management and prevention” on 26-27 June 2018 to be followed by a national workshop focusing on the management and prevention of investment disputes in Egypt on 28 June 2018 at CRCICA Auditorium, Cairo / Egypt. 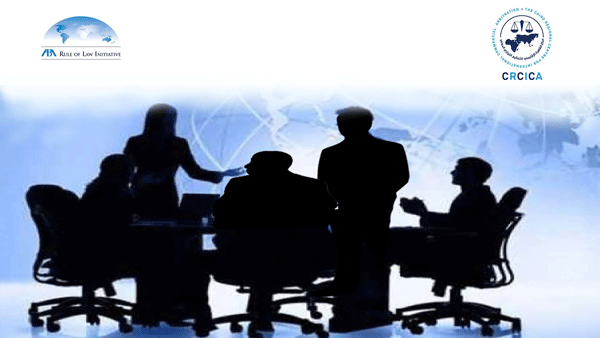 The events aim at building capacities of government officials to deal with disputes between foreign investors and the State on the regional and the national levels. 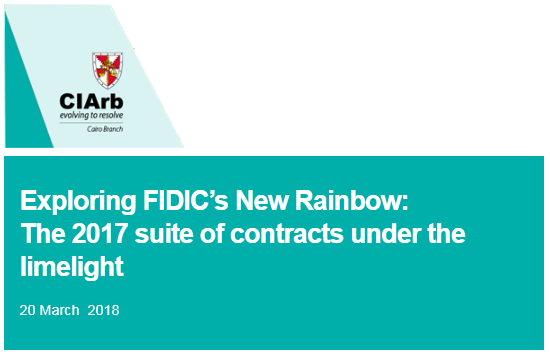 Objectives: Learn the main features of the newly launched Suite of FIDIC Contracts directly from one of the Friendly Reviewer of the 2017 Red, Yellow and Silver Books. Discover the additional definitions, new provisions, modified and enhanced conditions, as well as improved clarity and certainty characteristics of the new Books. This course is a uniquely balanced combination of lectures and practice. 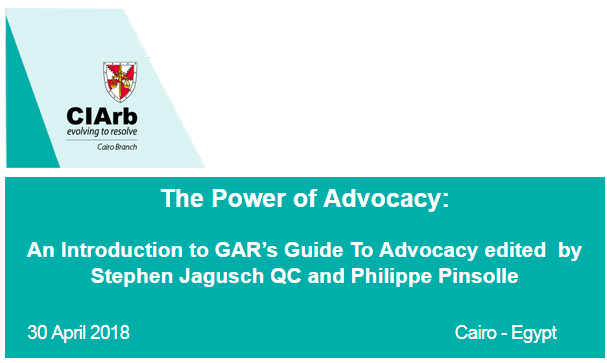 Lectures will include expert aspects of Effective Advocacy Skills for Arbitration Practitioners (advocacy and tips and tricks, persuasive opening and closing submissions, effective cross-examination of fact witnesses as well as experts, and strategies for examination in chief and re-examination). 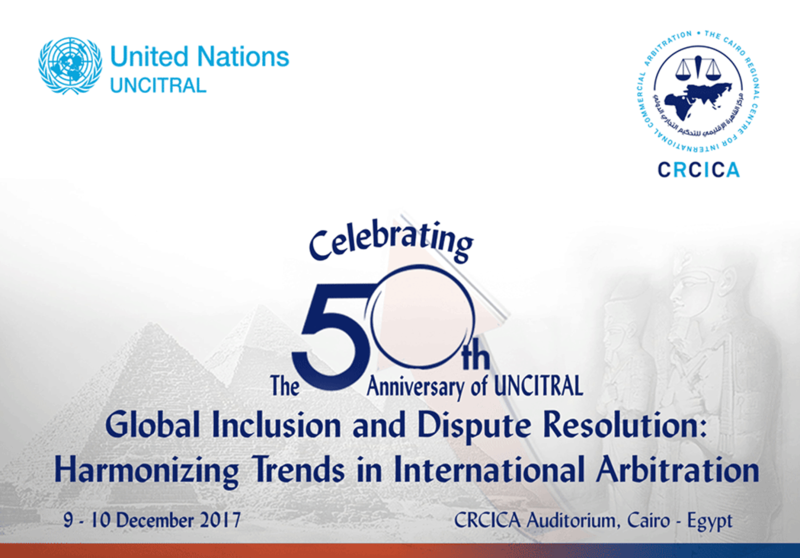 The United Nations Commission on International Trade Law (UNCITRAL) and the Cairo Regional Centre for International Commercial Arbitration (CRCICA) have the pleasure to announce holding a regionally exclusive conference celebrating the UNCITRAL’s 50th Anniversary: “GLOBAL INCLUSION AND DISPUTE RESOLUTION: HARMONIZING TRENDS IN INTERNATIONAL ARBITRATION” on 9-10 December 2017 at CRCICA Auditorium, Cairo / Egypt. Similar celebratory conferences were held in Austria, Cameroon and India. 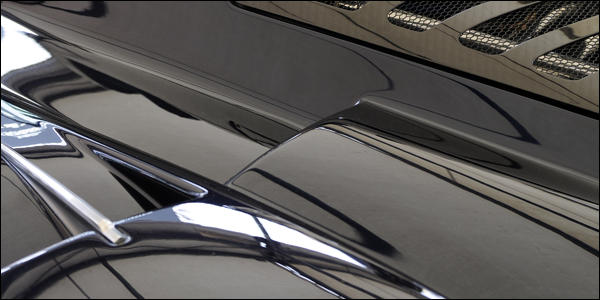 The Cairo version is the exclusive one in the Middle East and North Africa (MENA) Region. The Basic Legal Skills Course is one of the most important component of the Program, featuring 7 training modules, each focuses on one basic legal skill; client interviewing, legal analysis, legal writing, negotiation, contract drafting, oral advocacy, and arbitration. At the end of the course, trainees participated at a moot arbitration. The Course will include a combination of lectures, case studies and Q&A. Both tutors will participate in giving the lectures, presenting the case studies and addressing the Q&A. 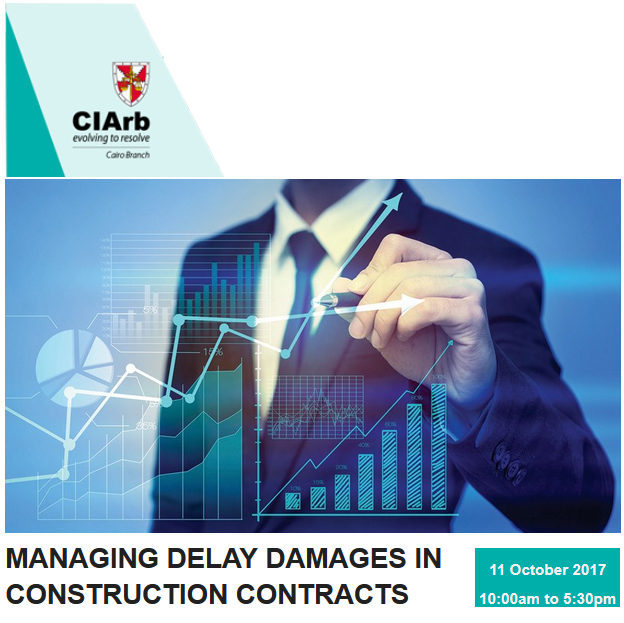 Lectures will start with the theoretical part and then the case studies will be presented and at the end the Q&A will be addressed. After each case study is briefed, the trainees will be allowed to give their opinion on the case before the tutors give the proper resolution. The handouts of the presentation will be distributed to the trainees beforehand to allow better follow up.